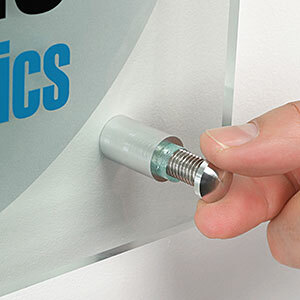 Here are some examples of signs that use standoffs and how they are installed. 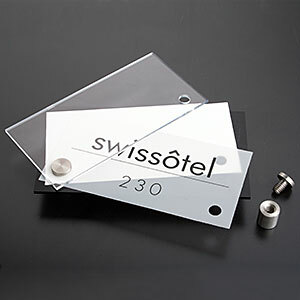 Check out our proprietary line of print-it-yourself sign kits for walls and doors. 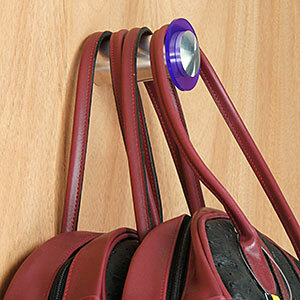 What are the many ways standoffs can be used? Get inspired! 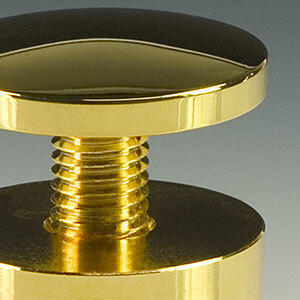 View product details and pictures of finishes from our entire product line.